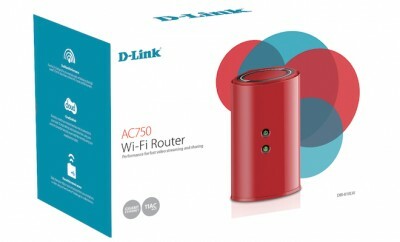 D-Link just released the uniquely-shaped AC1900 Wi-Fi USB Adapter (DWA-192). 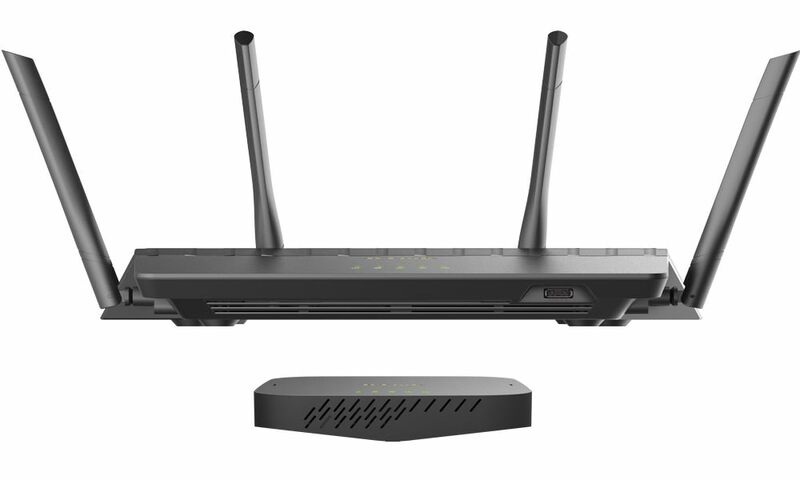 Designed to bring faster speeds and extended range to laptops and desktop PCs, the DWA-192 boasts 3×3 internal antennas, dual-band technology (2.4GHz and 5GHz) and speeds of up to 1900Mbps. 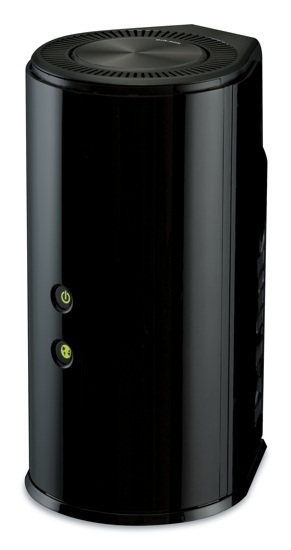 The AC1900 Wi-Fi Adapter enables users to upgrade a desktop PC to the latest generation wireless AC technology – up to three times faster than previous-generation wireless N – for streaming HD movies, transferring large files, and lag-free gaming throughout the home. 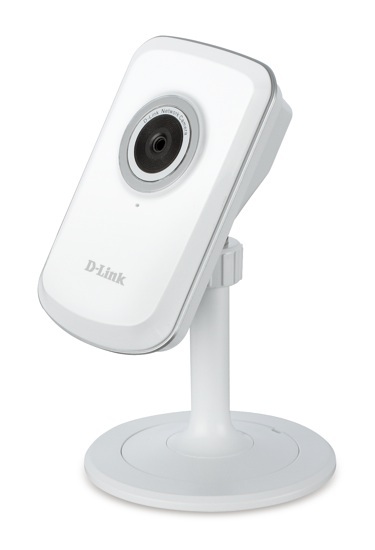 The DWA-192 is ideal for use in larger homes and for users who need a faster Wi-Fi connection. 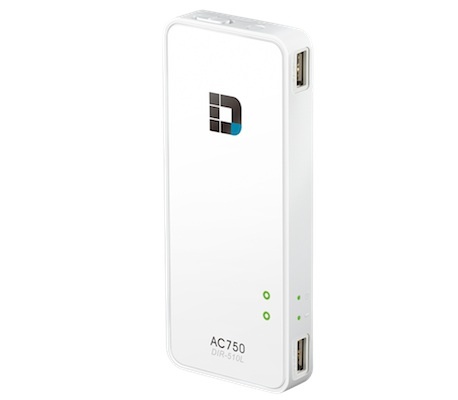 The AC1900 Adapter is backward compatible with 802.11n/g/a technology and works with all brands of Wi-Fi routers and range extenders making it a simple way to upgrade a laptop or desktop PC to 11AC speeds. 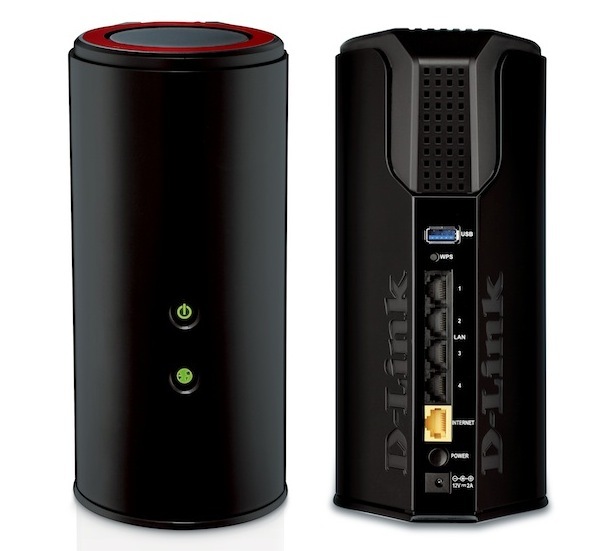 For ultimate performance, this adapter can be used with a D-Link ULTRA Series Wi-Fi Router to maximize home network speeds.